We have financing for just about anything. It’s fast, easy, and safe — pick your account. Find the ideal setting for life’s milestones with help from lenders who just might be your neighbors. 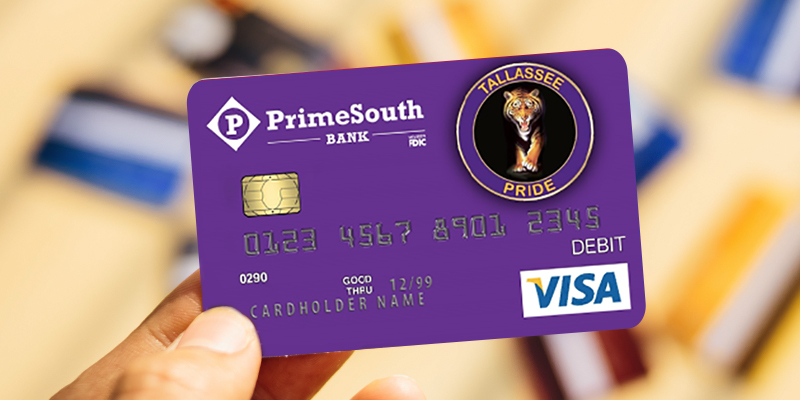 Customize your card to support the high school of your choice — it’s free! Ready to break up with your bank? We’re here for you. 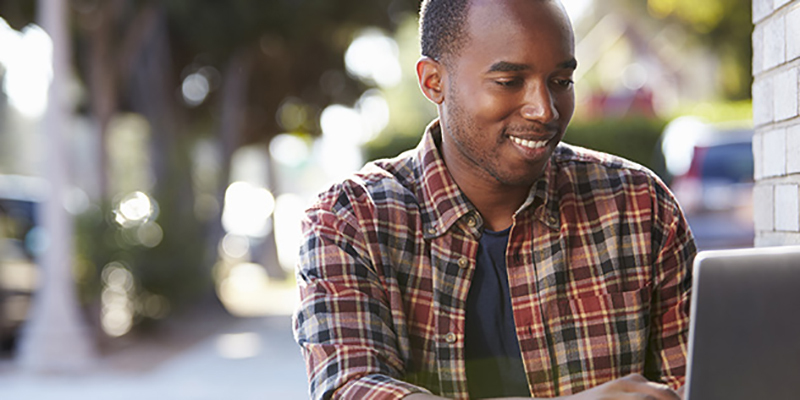 Our Visa® Platinum credit cards simplify spending for individuals and businesses alike.